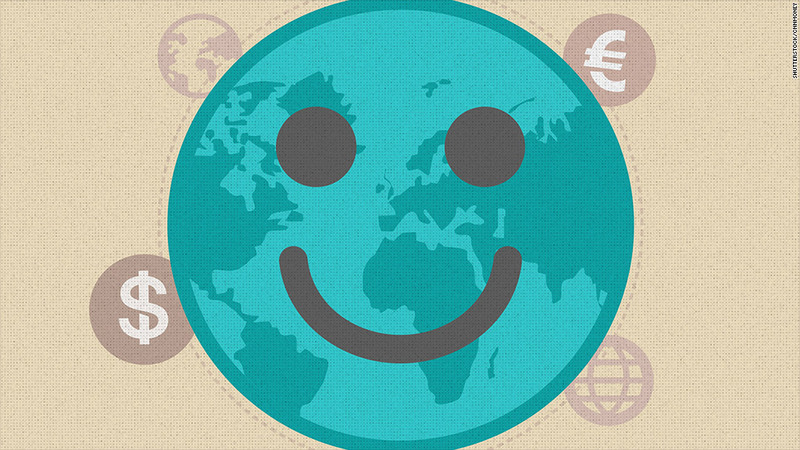 Better fiscal policy should make global investors happier in 2015. After years of cutting spending and hiking taxes in an attempt to shrink ballooning deficits, governments around the world are poised to loosen their belts. "Globally, we are starting to see a shift from fiscal drag to fiscal stimulus," wrote Jeff Kleintop, the chief global investment strategist at Charles Schwab, in 2015 outlook. There are signs that the worst could be over even for Europe, where the sovereign debt crisis forced economies to endure a period of fiscal austerity. And although things in the U.S. never got that bad, forced spending cuts at the state, local and federal level did take a toll on the economy. Even with a newly-elected Republican congress, most strategists don't foresee another government shutdown. To be sure, fiscal policy isn't the same as monetary policy, which has been a major theme of the markets since the recession. The Federal Reserve and other central banks across the globe have unleashed unprecedented amounts of cash in order to stimulate flagging economies. Still, Kleintop believes that in 2015 fiscal issues, rather than stimulus programs, will be the focus of investors' attention. The rosier fiscal picture should be a boon to some of the nations with the biggest financial issues. Europe and Japan: For example, Kleintop noted that the European Union last month said two of the continent's biggest economies, France and Italy, won't be required to hit previously agreed upon 2015 budget targets through tax increases and spending cuts. Also in November, Jean-Claude Juncker, the EU's top official, unveiled a 300 billion euro spending plan aimed at jump-starting the European economy. And in Japan, where the economy slipped into recession last quarter, a planned sales tax increase has been delayed. 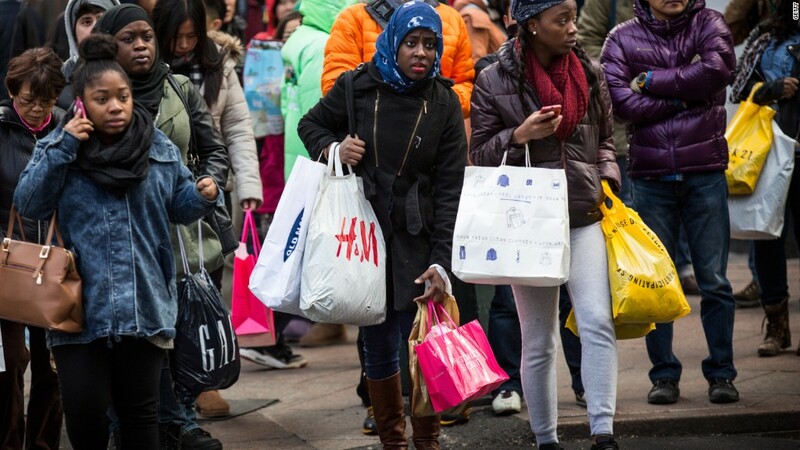 That's a relief for many investors, since the last boost in sales taxes wiped out second quarter growth as consumers drastically changed their spending patterns. American fiscal landscape: Despite the increased attention in Washington on shrinking the budget deficit through forced spending cuts and higher taxes, things are starting to look less dire, Kleintop said. Kleintop pointed out that after being flat for the last five years, federal outlays have actually been rising in recent months. In October, spending was up 5.5%, he said. The newly elected GOP congress could push to reduce spending, but David Lyon, CEO of Main Street Financial, doesn't think they'll make any drastic changes. If anything, they'll be more likely to try to lower taxes, which would be viewed as a positive by investors, he argued. Furthermore, with elections coming up in 2016, many political analysts believe Republicans and the President may actually work together in an attempt to prove to voters that they can. Long-term outlook: While the notion of better fiscal policy heading into the New Year is getting investors excited, it's probably best to take it with a grain of salt. After all, Europe is far from out of the woods, with recession and deflation threatening many economies. Japan, for its part, still has the highest government debt in the world, and many analysts say the country needs to institute fundamental structural reforms if it wants to break out of its decade-long economic malaise. Of course, some strategists would argue that looser fiscal policy is simply a series of short-term fixes in a long battle against economic weakness. But Lyon rejects that theme. "At first glance, it's viewed as kicking the can down the road, but there's a method behind it," he said. "It's focused on putting the consumer in a place where their spending will increase in those parts of the world."